HQIP has six teams which work collaboratively to promote and support better quality in health and care. 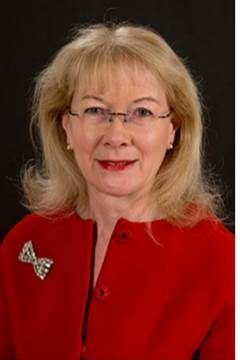 Jane was appointed permanent CEO at HQIP in September 2013, having taken on the role of Interim CEO part-time earlier in 2013. Prior to this, she was at the Royal College of Physicians, as Director of its Clinical Standards Department, where she spent 14 years. 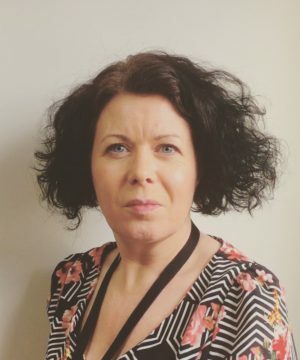 Jane has broad experience working in healthcare quality improvement from developing standards of care, measuring care through to using this data with teams to improve patient services. 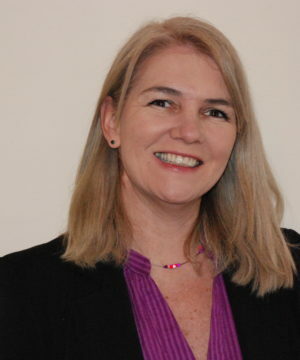 Additionally Jane has extensive experience in organisational leadership. 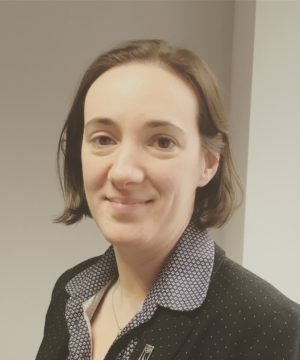 Jane was part of the original team which helped establish HQIP in 2008, from helping construct and winning the first contract, to providing executive oversight of the early organisational set-up. She continued to work closely with HQIP on many ongoing strategic projects. Professor Danny Keenan joined HQIP in the new Medical Director role in July 2013, seconded to HQIP two days a week from his continuing role as Consultant Cardiothoracic Surgeon at Manchester Royal Infirmary (MRI). 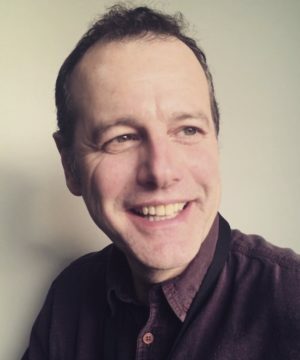 Danny’s position includes establishing closer links with all relevant clinical communities, promoting clinical audit and QI in medical settings, clinically supporting HQIP’s work programme, and providing support to other clinicians involved in HQIPs work. He is also closely involved in Consultant Outcomes Publication. 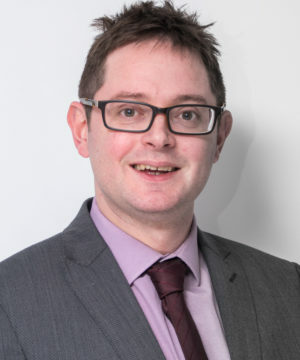 Danny’s work with HQIP follows a secondment as Clinical Advisor at the Care Quality Commission and was previously Clinical Director at the Manchester Heart Centre, based at Manchester Royal Infirmary, from 1998 until 2002 and he is honorary Professor of Cardiothoracic Surgery to the University of Manchester. Responsible for overseeing core services at HQIP and leading on new business development. Responsible for strategic development and management of the National Clinical Audit and Patient Outcomes Programme (NCAPOP) which comprises more than 30 clinical audits and four Clinical Outcome Review Programmes, and manages the national team. Anna is responsible for managing the diary of the CEO, MD, support for the executive functions and administrative activities of HQIP. Responsible for design of a business development strategy to expand HQIP’s service, product offer and client base beyond the current portfolio. Responsible for HQIP-wide communications, working closely with all internal teams and external stakeholders. Joan is responsible for providing effective business management and leads on all financial matters. Sheila supports Joan and is responsible for accounting and payroll. Nicholas is responsible for general procurement advice and issuing new tenders across the audit programme. Sharon is responsible for providing procurement support across the audit programmes. Responsible for overseeing tender specifications, working alongside contracts and procurement staff within NCAPOP. Responsible for leading the outcomes review programmes including procurement, performance management and promoting dissemination of findings. Responsible for managing a portfolio of national clinical audits. Responsible for providing project support to the national clinical audit programmes. Responsible for leading, co-ordinating and ensuring the integrity of all HQIP’s IG work. 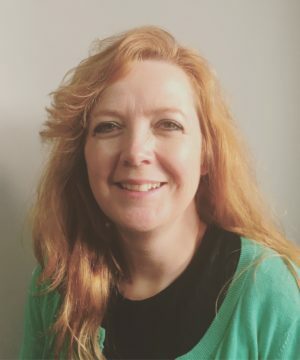 Kim is responsible for HQIP’s patient and public involvement (PPI) strategy and coordinates HQIP’s Service User Network (SUN). Kim also helps formulate HQIP’s operational and development activity. Responsibility for the overall management and strategic direction of the National Joint Registry, ensuring that NJR programmes are aligned to broader policy direction and national projects; as well as supporting the NJR Chairman, the steering committee and committee members. Responsibility for the operational delivery of the National Joint Registry, ensuring that NJR activity is delivered effectively; as well as supporting the NJR Director of Operations, the steering committee and committee members across the NJR. Responsible for providing executive support to the director of operations as well as the secretariat and support function to the NJR Steering Committee and its sub-committees. Responsible for overseeing all aspects of stakeholder communications. This includes managing the production and key messaging of the NJR annual report and other publications; overseeing NJR’s national events programme; protecting and managing the NJR brand through press and media management, as well as other internal and external communication channels. Responsible for supporting the NJR’s associate director of operations and contracts on all aspects of NJR business, contracts and finance to ensure the NJR achieves its strategic objectives. 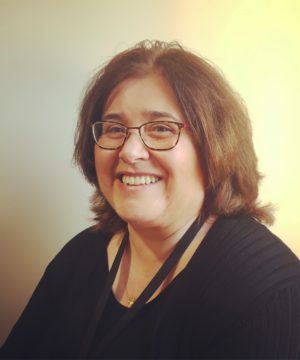 Becky is responsible for managing the NJR’s Surgeon, Unit and Implant Performance work programmes and supporting the NJR Surgeon Performance and Implant Performance Committees and Implant Scrutiny Group. Responsible for providing administrative support across the NJR Management Team. Kieran provides clinical oversight to the outcomes publication programme, over six days in each month. 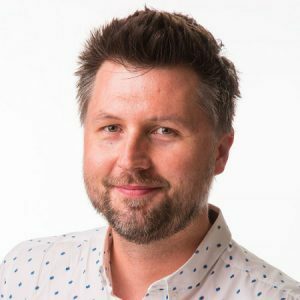 He is a doctor (currently working part-time as an emergency medicine senior house officer), who has been the project lead for mortality reviews at NCEPOD and has worked as head of engagement and strategy at The Patients Association.